I met my husband online way back when it was weird too! I too LOVE Big Bang Theory!! Nice to know I’m in good company!People would ask us how we met and we never wanted to answer because it would always bring awkward looks. Now it is no big deal! We actually met on MySpace and so many awkward looks we would say a mutual friend named Tom hooked us up. So technically it wasn’t a lie! That is too funny! It was difficult for us to get around it because we lived in completely different states. So, people would keep questioning it until we had to fess up. Yeah that is a challenge. It’s a good thing it’s not that big of a deal now. 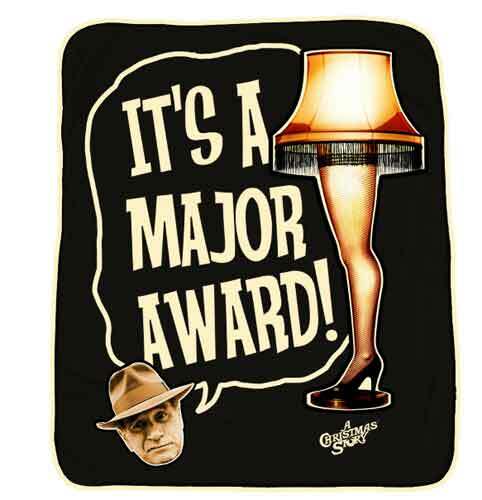 Is it really that major an award? Every other person I see seems to have got it-and I guess that kinda makes sense since each person who gets nominated nominates 11 other people. That’s a lot of people. All the same, after this post I feel much more privileged to have been nominated on both my writing blog and my artblog! I decided not to be lazy and do separate posts for both so I’m still writing my acceptance post for the second one. And by the way, you have totally earned my approval by loving Sherlock like that. No one who loves Sherlock can be all that bad. Haha yes, I noticed the leg lamp. I might be being slow, but what do you mean that it’s a chain letter? Did you mean about the questions and answers? I suppose that’s a way to think about it. Yeah, a chain letter with the question and answers. Then it asks you to essentially pass it along to someone. I guess it does, yeah. Still nice to think of it as an award, though. Always great to stumble upon Liebster award nominations. 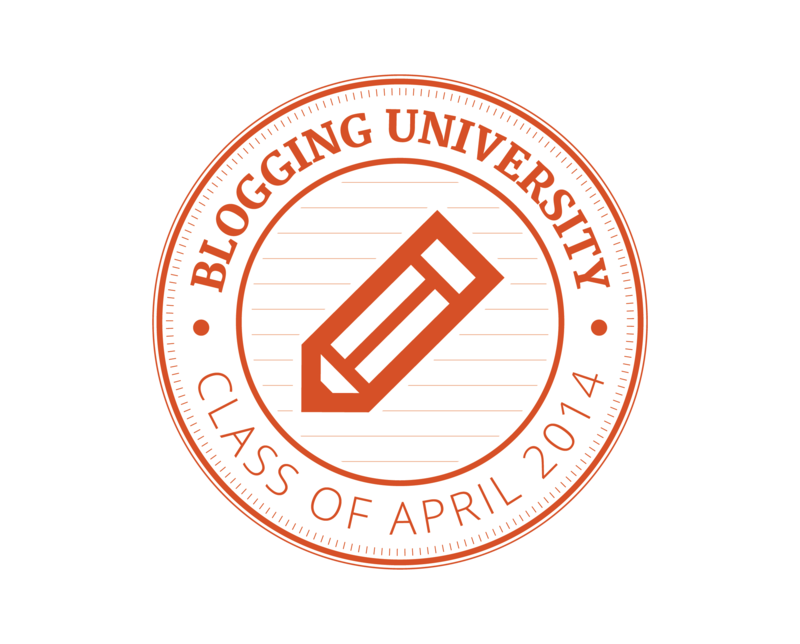 You learn a bit more about the blogger. My mother’s favorite color is also green. She’s always had a black car though-I think. 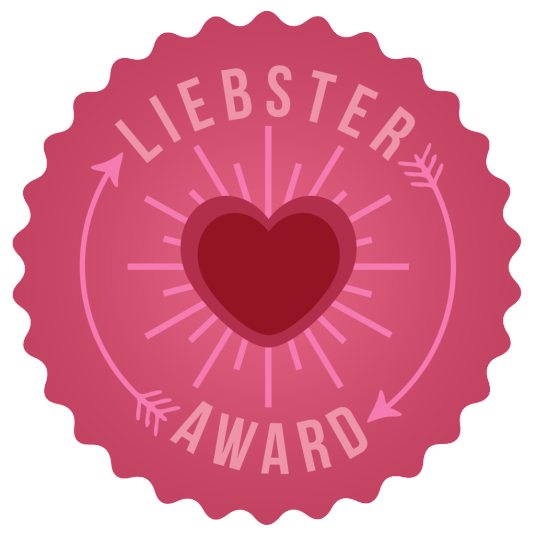 Thanks for letting me know your Liebster post is up! I enjoyed reading your answers. I’m glad that you were nominated by multiple people! You deserve it. Interesting answers! 🙂 I also met my boyfriend on-line 12 years ago… We became a couple after 8 years of internet friendship but we just saw each other personally on the 2nd year of our relationship. It was hard telling it to other people. I was not embarrassed but you know, people are sometimes judgmental. 🙂 I also love the Big Bang Theory! You really like guys like Sherlock and Sheldon, huh?